This level has medium difficulty. For this level try to play more near to blockers or play near to honey blockers to break them. 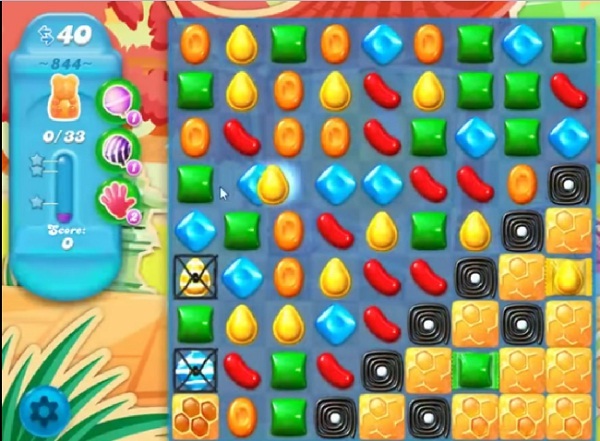 Combine special candies with each other to break more honey blockers to save the bears. Screen goes black when playing candy crush and have not been able to even play the game without this happening, please help, I’m on level 919 and can’t even begin to play without screen going black; FRUSTRATED IN FLORIDA !!! !